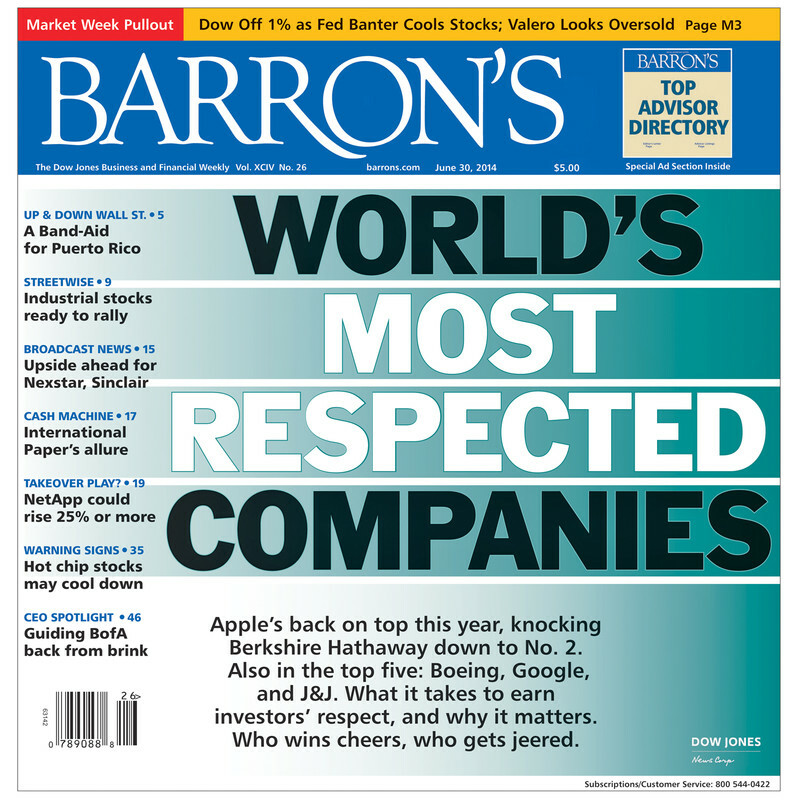 Barron’s has announced that Apple is once again the world’s most respected companies among institutional investors. The iPhone maker took back the No. 1 spot it lost to Berkshire Hathaway in 2013. 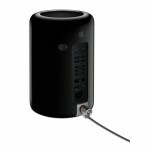 Apple has now taken top billing in the annual survey in four of the past five years. Apple received a score of 3.94, “giving it a wide margin of victory.” Berkshire Hathaway was No. 2 followed by Boeing, and Google. Interestingly enough, Apple ranked No. 202 in this year’s Barron’s 500, which was published in May. Last year, the company took the top spot in the annual survey for the first time. The Barron’s 500 identifies companies in the United States, and Canada that have done the best job of investing for growth. As such, the most successful companies are said to “become so through a blend of vision, creativity, judgement, and circumstance.” Apple was ranked No. 2 in the Barron’s 500 survey in 2012, and No. 4 in 2011. In April, J.D. Power and Associates ranked Apple’s iPhone the top smartphone in terms of customer satisfaction for an eighth year in a row. It did the same with tablets in May. See also: Apple To Announce Q3 2014 Financial Results On July 22, Apple Waves Banner For LGBT Rights At Gay Pride Parade In San Francisco, and The European Commission Could Approve Apple’s Beats Acquisition By July 30. 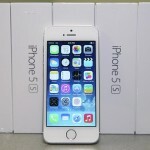 How Many iPhones Did Apple Sell During The Third Quarter?